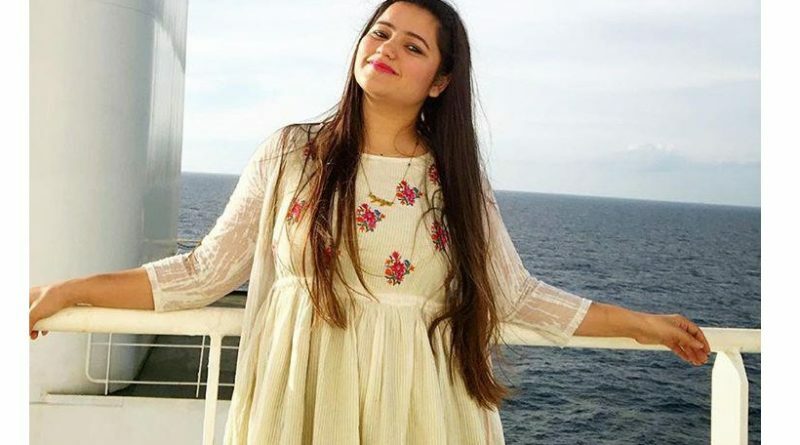 Merchant navy is among the most reputed and well paid profession. The immense opportunities and a suitable career attracts immense crowd every year. Those who wish to join this profession should first know about this as what this is all about. Merchant navy is totally different from the Navy. Merchant, as name suggests is totally dedicated to the commercial aspects of shipping like transporting good from one place to another. Millions of ships every year transport around 90% of the cargo. Since this many ships are moving every year, you need people to make them run. That is the time, when you need trained people. Before going to ship, aspirants have to go through a pre sea course. 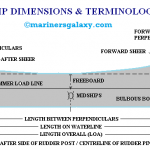 That teaches various aspects about the ships and shipping. 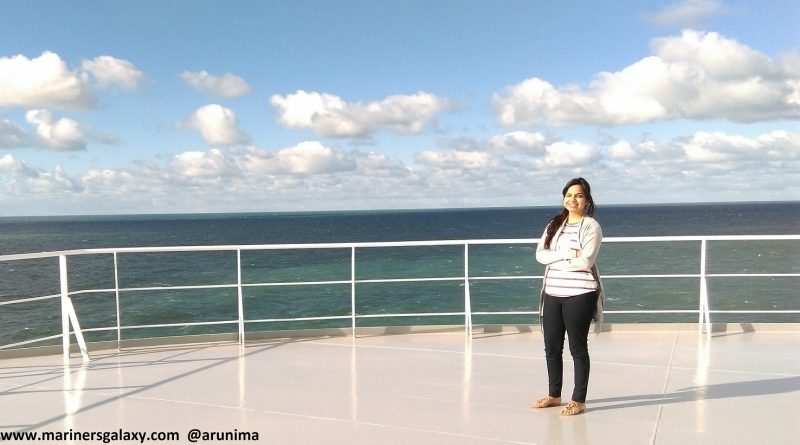 After successfully completing the course, students are sent to work on ship. 1) Away from family for months. 2) Limited to the ship space. So that was little bit about the merchant navy. If you want to know more about this here are some of the good articles that you can read. Those students who wish to join this profession needs to fill the form in the correct months. 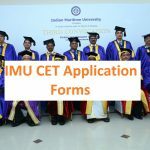 In India, Indian maritime university is the sole body who conducts the exam called as IMU CET. 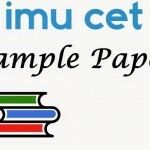 You can know more about this exam IMU CET here. In other countries, university have inbuilt programs, that trains students for this profession. The duration of the courses depends upon different country rules. Duration of different courses can extend from 6 months to 4 years, depending upon which type of course you are opting for. 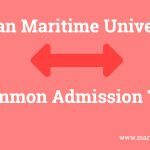 How to join merchant navy after 10 and 12th can be read here. 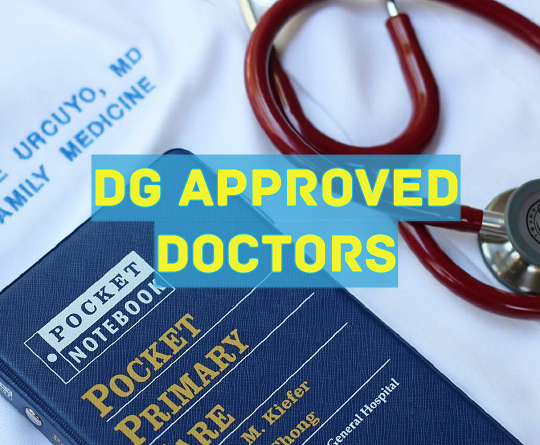 The forms generally comes in the month of March-April, for the classes that will start in July or August. 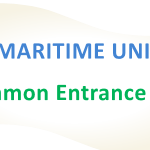 They are many courses offered like B.Sc Nautical sciences, Marine Engineering etc. You can download the forms from here as well www.imu.edu.in . Before filling the form, you should read the brochure that is provided by the university. These days, forms are only filled through process. So, you need to have a computer. So this was all from this article, if you have any things to ask, please leave a comment below. There is no specific link for that. You need to contact colleges for that. 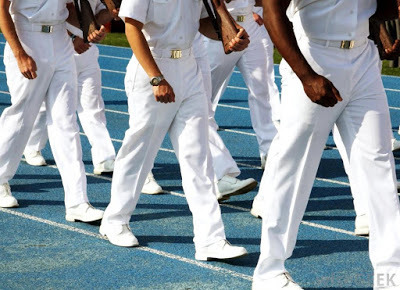 I am a Just completed my degree course in mathemathics and l much interested in marchent navy .sir which course will suit for me? That will depend on the course that you are interested in doing. Sir, i have completed my 12th std. so which course i have need to join marchant navy. Sir i just passed out my 12th from up bord 12th std. which course I have need a join marchant navy interested in marchent navy .sir which course will suit for me? Sir I m in class 10 and I always think and dream about merchant navy? What I can do fpr it?